Okay so before I do more on that genogram, let me try and illustrate something for you at WP. (Tech people). The concept of a mirror, and what that means in a therapy session. 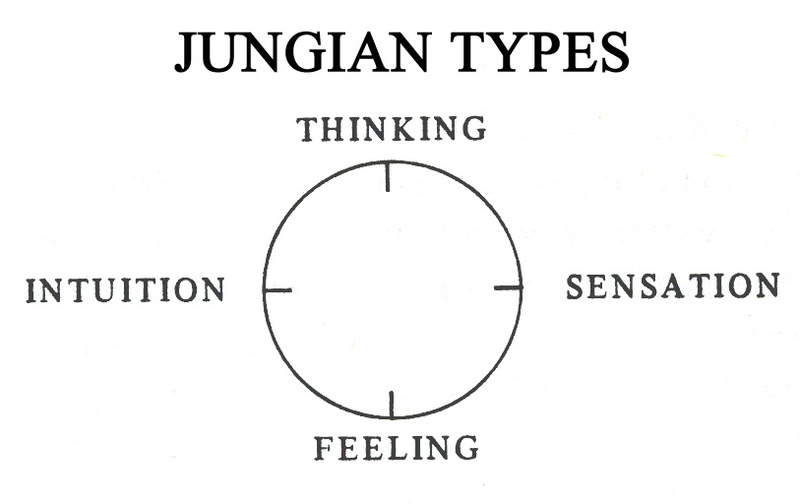 But first back to Jung’s Typology for a mo. He had a theory that people could be thought of as “types.” Here is a picture of that! These are very BASIC, and there are lots of books on this subject, but basically what it means is that people have a TOP function, and an INFERIOR function. So your TOP “function” as a TYPE = how you “ARE” (mostly). A THINKING type has problems with “FEELING” things. A FEELING type has problems with “THINKING” things. An INTUITIVE type has problems with “SENSATE” things. 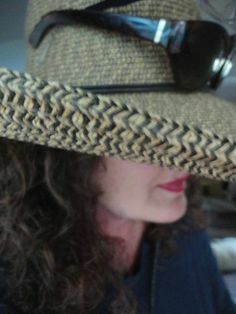 A SENSATE type has problems with “INTUITION” of things. Remember this is just a theory. So you may have seen things on Meyers Briggs, which is a spin off on what Jung did with all this. There are books on that. But here is a link you can check out. A bit corny but, sometimes easy to explain this concept! Well, people are all individuals? Each with a story to tell and no two are identical. There can be “same” things? Like we all face in life like losing a pet, or, falling in love, or? Name anything. So it is way far too simplistic to just go off a little test like that one and think you can lump individuals together. BUT! For the purpose of the TX PLANNER, this will be handy. Of TYPES as seen through the above concept. Remember, just a theory. HUMAN BEINGS JUST CAN’T be LUMPED as simply as that. A THINKING TYPE is so high up in the realms of THOUGHT it is like MUSIC or POETRY. Let’s look at the words NA NA NA NA NA by watching and listening! A THINKING TYPE CAN HEAR THIS (in the head) and EXPRESS IT (FEELINGS) through an art form like MUSIC. A THINKING TYPE IS SO SMART, that they CAN “SEE” WHAT THIS WILL LOOK LIKE AS A PICTURE OF SOMETHING! Next: Next post: THE ALCHEMY PROJECT *notes *intervention *Jung *typology *sound!